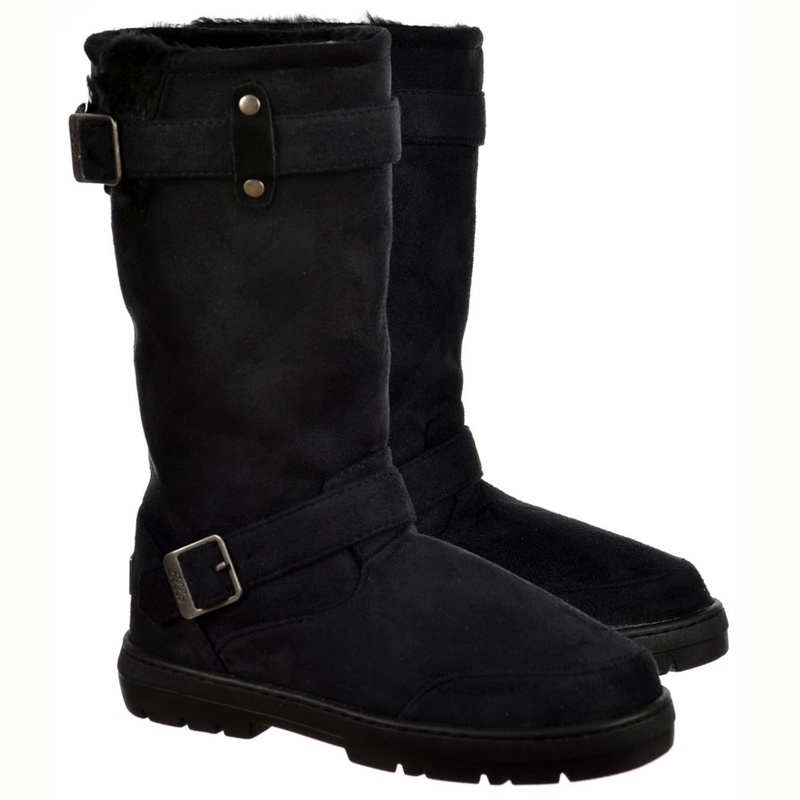 These Biker Inspired Fur Lined Winter Boots by Ella Will Help Insulate Your Feet Throughout Winter! 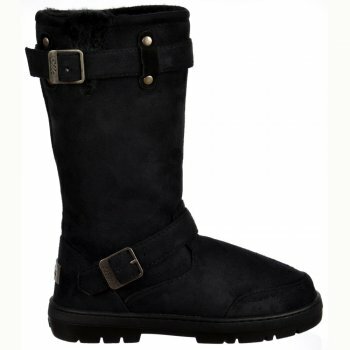 The Boots are Finished in Faux Suede and Feature Double Buckle and Strap Detail. 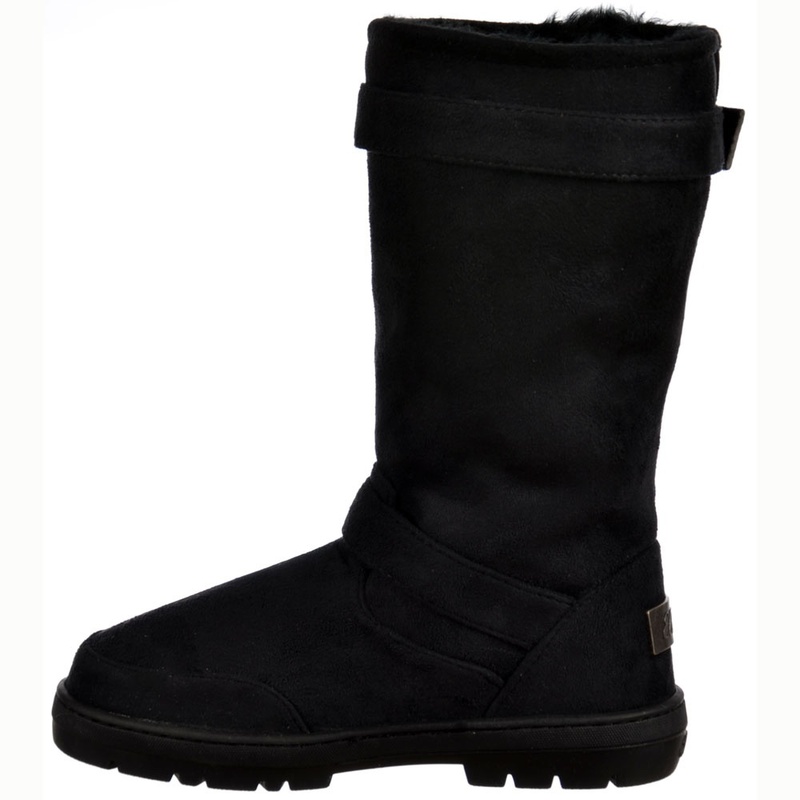 Complete With Moulded Rubber Non Slip Sole These Will Be Your Go To Boots Throughout The Season. Ella Brand Logo Badge Fitted To The Rear Heel.